Al-Arabia – Between 2010 and 2013, businessman Babak Zanjani carried out one of the biggest money laundering operations in Iran’s history to help the Iranian government bypass US oil sanctions. Al Arabiya English recently revealed how Rostam Ghasemi, one of Iran’s top generals and its former oil minister, acted as Zanjani’s sponsor. 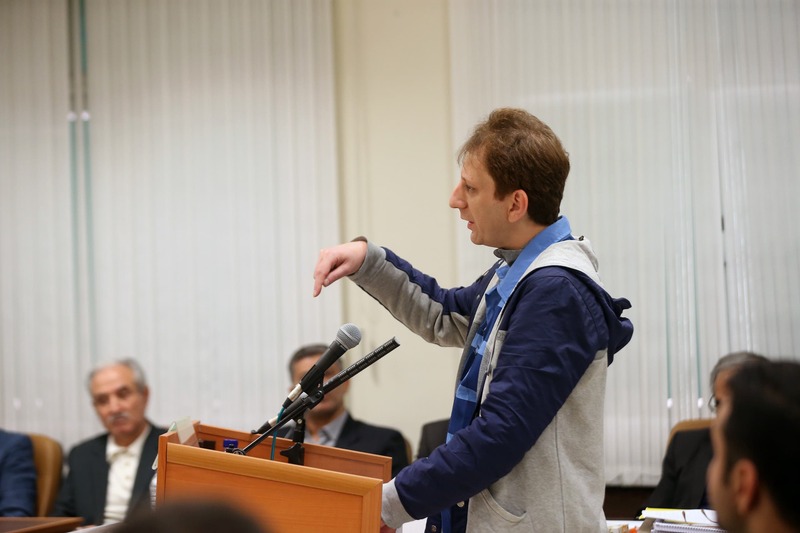 Ghasemi and his collaborators have sought out other businessmen in the region to carry out the tasks once allocated to Babak Zanjani. Through them, they’ve been able to cover the costs of their regional adventures as well as finance pro-Iran militant groups in the Middle East. But little is publicly known about the full extent of Ghasemi’s crimes throughout his career. Who is Rostam Ghasemi, and why was he a favorite of the Iranian government? Ghasemi joined the Islamic Revolutionary Guards Corps (IRGC) as a teenager in 1979 and became the chair of Khatam al-Anbiya (KAA), an IRGC-controlled engineering firm, in 2007. 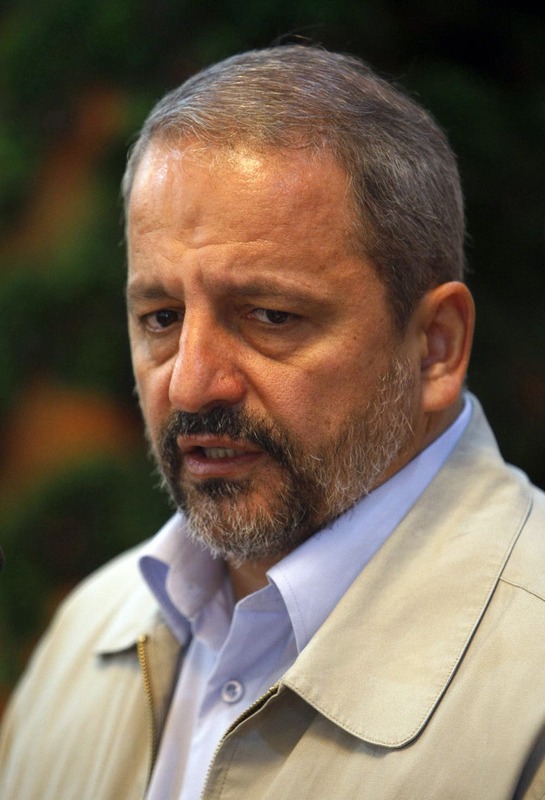 Prior to working at KAA, he was the commander of the IRGC’s Nouh naval base. The activities of the base included building tunnels and underground structures, constructing docks, and conducting projects for the oil and gas industry. During this period, Ghasemi prepared the groundwork and infrastructure for the IRGC to traffic oil. He carried out several projects in the South Pars oil field. The nature of these projects is not clear, but the building of docks was one of the main activities. In 2009, Ghasemi helped initiate the purchase of the shipbuilding and oil and gas company SADRA for the IRGC. Ghasemi later transferred a large portion of petroleum revenues to Zanjani. When Zanjani was arrested over corruption charges in 2013, he refused to testify against Ghasemi. 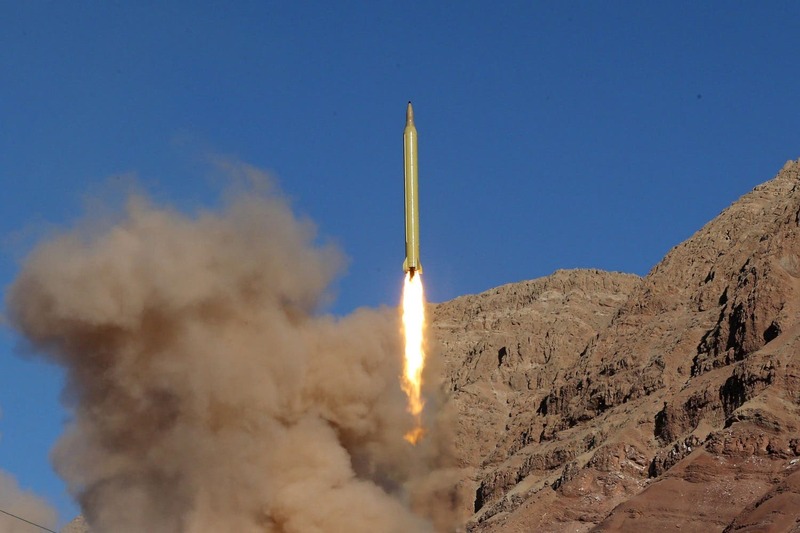 Ghasemi also had a hand in Iran’s missile program. Rocket launchers were being built under his watch as commander of the Nouh naval base. What is more, he has been blacklisted by the United States, Australia, and the European Union for missile and nuclear related activities. 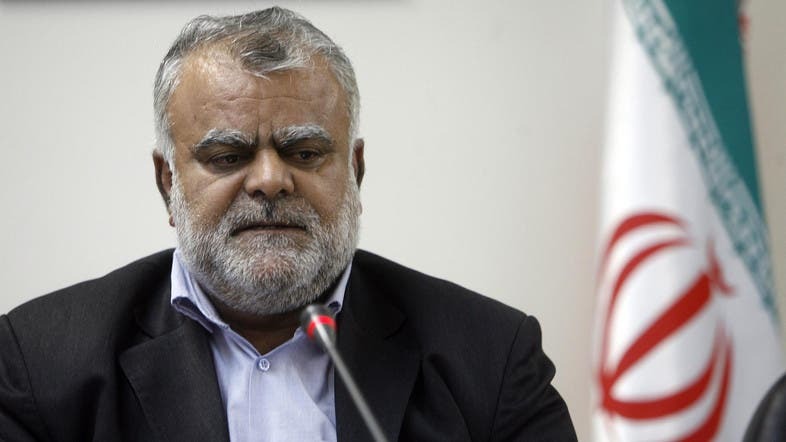 In 2013, Abolfazl Ghanbarpour, then-head of NAJA Cooperative Bonyad, suggested to Ghasemi that oil money be used to pay the salaries of employees of Iran’s police force NAJA. According to the Iranian Parliament’s plenary and budget commission, Ghasemi signed a deal with Iranian officials, including Ghanbarpour and Ahmadi-Moghaddam, to deliver 600,000 barrels of oil to Iranian oil company Petro Tima. NAJA received $240 million worth of oil from the government, according to Ghanbarpour in the Donya-e-Eqtesad report. After the transaction, NAJA used $180 million of the earnings to pay the salaries, citing a budget deficit, rather than sending it to the treasury. The remaining $60 million were never found. According to unnamed oil industry sources, Ghasemi has been selling Iranian oil through a network of brokers, transferring the revenue to IRGC Quds Force commander Qasem Soleimani. The network spans Iran, Iraq, Syria, and Lebanon, with people assigned at each regional stop to take on the same tasks as Zanjani. In some instances, money from oil trafficking has found its way into the pockets of politicians in the region. 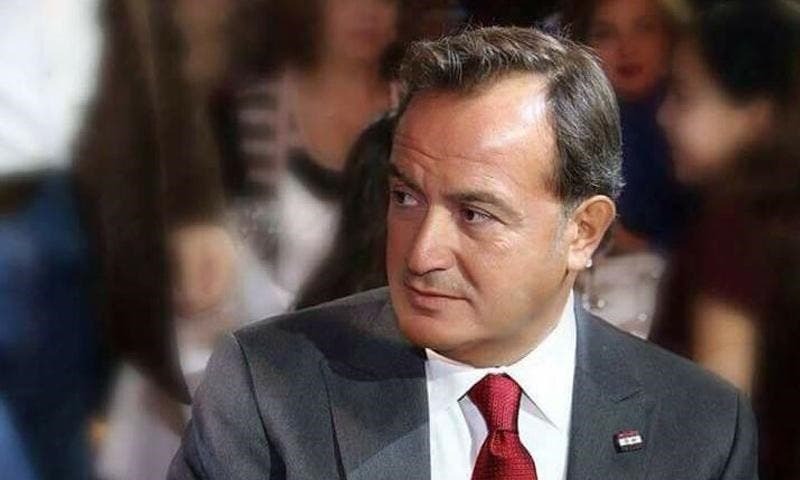 For example, in March 2019, Syrian businessman Mazen al-Tarazi, known to have close ties with Syrian President Bashar al-Assad, was arrested in Kuwait and charged with money laundering. It was suspected that his finances were benefiting the Assad regime. Iranian news site Eghtesad reported in February 2015 that “Rostam Ghasemi had a direct role in preventing the implementation of new oil contracts” with foreign countries. As a result, he was forced to step down as Iranian Vice President Eshaq Jahangiri’s advisor in developing relations with Iraq and Syria. Jahangiri eventually replaced Ghasemi with Hassan Danaeifar, former Iranian ambassador to Iraq. Danaeifar’s name is often linked to Ghasemi’s. During Ghasemi’s Nouh naval base and dock building days, Danaeifar was the deputy commander of the IRGC Navy. Following that, Danaeifar became the commander of KAA, a post Ghasemi took up a decade later. In other words, although Ghasemi was ousted, the influence he held with the Iranian government in the first place is not to be underestimated. He was the ninth minister of oil, the first advisor to the Vice President, and the sixth commander of KAA, and has been the senior advisor to the Minister of Defense for six years – all before the age of 54.